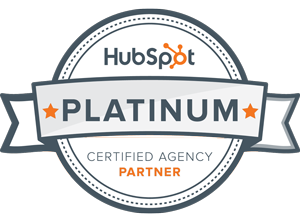 Ready To See What All The Hubspot Hubbub Is About? Schedule your demo with one of Hubspot's top partner agencies so we can show you around the software to demonstrate how it can directly impact your bottom line. If you are interested after that, we can connect you to a Hubspot rep who can assist in the sign-up process.